2.2+/- acres located within walking distance to Lake Wedowee. 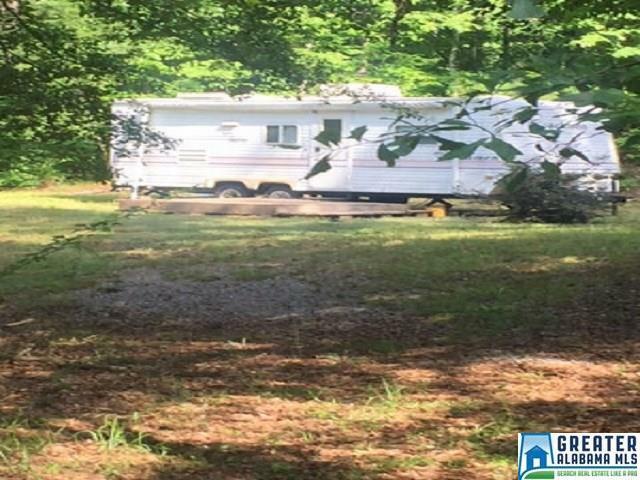 Located on property is a gently used 2005 Coachman camper. This over-sized lot is ideal to build your future home on. The property has power, a well, and road frontage on both County Road 82 and Bobcat Street which is in the Foster Hills Subdivision. Property is within walking distance to marina and public boat ramp. This lot is priced to sell at $29,900.